Trevor Tan is an associate who focuses on consumer protection class actions and other complex civil litigation. Before joining the firm, Trevor clerked for the Honorable Fernando M. Olguin of the U.S. District Court for the Central District of California. After graduating from law school, he was a fellow at the Young Center for Immigrant Children’s Rights, where he represented unaccompanied minors facing removal proceedings. Trevor also clerked for judges of the Los Angeles County Superior Court and the court’s Appellate Division. Trevor received his J.D. from the University of Chicago Law School in 2011. 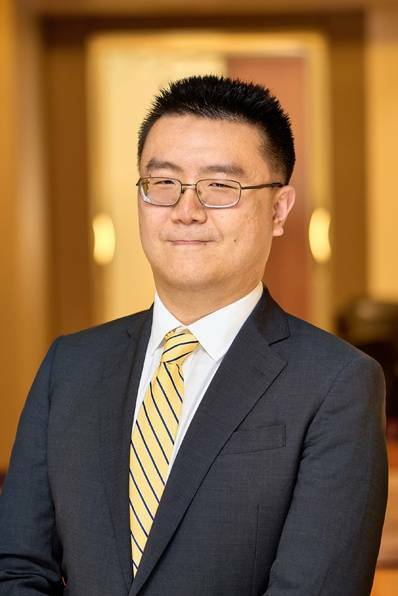 During law school, he was an extern for the Honorable George H. Wu in the Central District of California and a law clerk with the Illinois Attorney General. In addition, he served as a child advocate with the school’s immigrant child advocacy clinic and worked on behalf of immigrant children from China. Trevor received his undergraduate degree with honors in political science from the University of California, Irvine in 2006. Representing plaintiffs in case against Google and Huawei concerning allegedly defective Nexus 6P smartphones. Representing plaintiffs in case against Google involving allegedly defective Pixel smartphones. Representing plaintiffs in case against the University of Southern California arising out of alleged sexual abuse by a gynecologist.